David is an almost 1 1/2 year old red male born, April 14, 2017. His sire is Rhythmless, and his dam is PJ Bet Your Money. 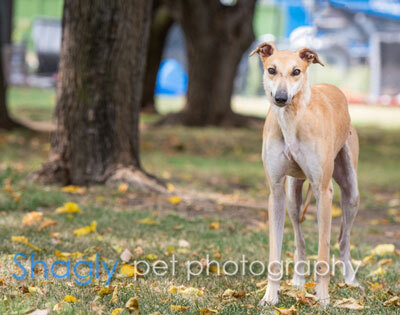 David did not show promise of establishing a racing career, so here he is looking for his forever home! It is not known at this time if David is small animal or cat tolerant. David is really coming out of is shell and enjoying retired life, even if he never raced. He quickly mastered the doggie door by watching his smaller housemates. This sweet boy is most curious at night, probably because it’s quiet. That’s when we’ve caught him playing outside and with a few toys. He has also started to play with his Italian Greyhound buddy Vinny a little bit. He loves towels...and will take them to his bed. He’s such an adorable thief! David has started getting really excited wagging his tail when we get home and follows us everywhere!! I move..he moves! He has finally realized what treats are!! 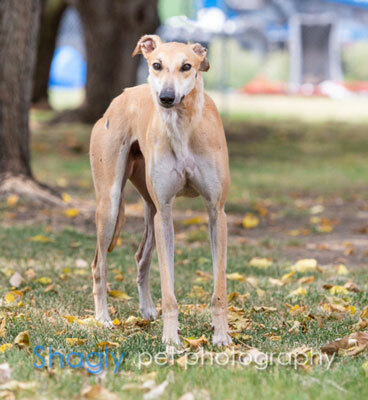 David will do well in a home with other dog friends.